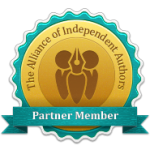 Why should you choose Clays Indie Publishing? Because we have created Clays Indie Publishing for you. 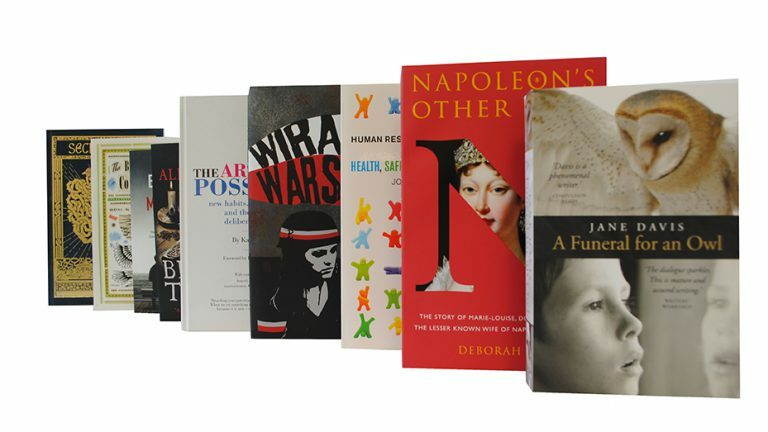 Having been an integral part of the print and publishing industry over the last 200 years, Clays have the expertise to print any number of books, from 1 copy to millions. With the maturity of the independent publishing market and the growing demand for quality publishing services, we wanted to create a service that authors could trust, and that suits your needs. Book production can be complex and guidance is invaluable when you are starting from the very beginning. There is no set formula for a book and we encourage our authors to explore a range of options, providing advice as to what is the most economical format, cover finish and text paper, and also how they can expect to benefit from economies of scale. If you need other services like editing, design or typesetting, then we can introduce you to our contacts in these industries. Whether it is a high-end hardback or a standard paperback, we can help you to make your book not only a book, but also a beautiful object. I know that some Print on Demand services excel in customer service, but this is personal. And the quality of the books is far beyond what you could hope to achieve from a Print on Demand service. I'm delighted. For the all-important job of printing, I turn to Clays [...] the whole process has been so easy and such a pleasure. I just wanted to share my excitement that the book is a reality at long last and to tell you that I am delighted with it and with the friendly, kindly service Clays has given us in the production of it [...] thank you very much for making my book so well. My books arrived today. They look great. Thank you. The Clays experience has been a lovely one. Please follow us on Twitter, and Facebook, and check out our Indie Insights blog!